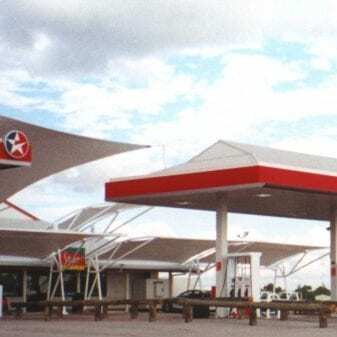 This project gave a major facelift to an old service station and existing fuel depot located in the heart of Alice Springs. 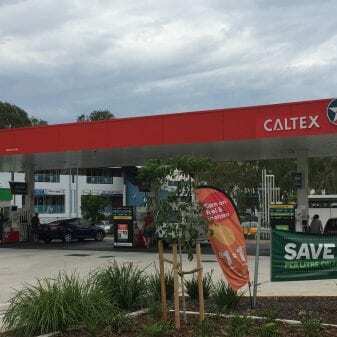 The project included a total knock down and rebuild of the service station with the latest Caltex imaging. 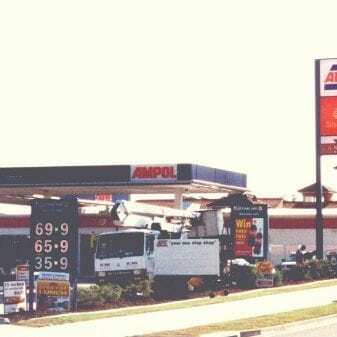 The fuel depot scope incorporated demolition of the existing drum store building, a new road tanker loadout gantry, two new drum store buildings, upgraded drainage and associated civil and piping works. Construction completed in November 2001. Total project value is approximately $2 million. TfA provided project management, detailed design and construction site supervision. This included, co-ordination of all regulatory body approvals, commissioning and site documentation.